Many aspects you created in Phase 3 are fulfilled in Phase 4 by assuring that they function in actual operations. 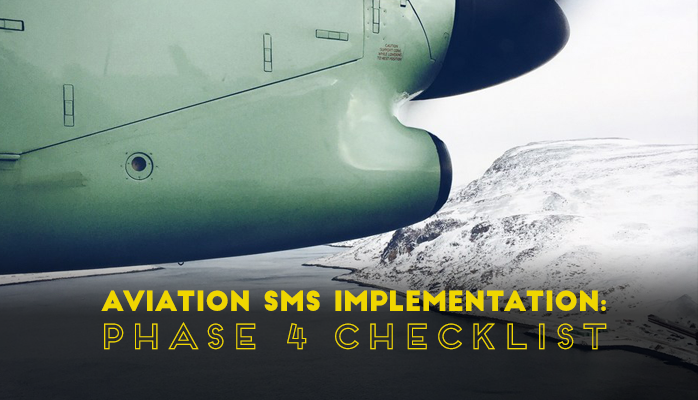 Thus, Phase 4 is largely concerned with verifying that Safety Assurance is working in your aviation SMS as designed. Provides know-how for Phase 4.